Russian-terrorist forces in Donbas continue to openly and flagrantly violate the terms of the Minsk peace agreements. 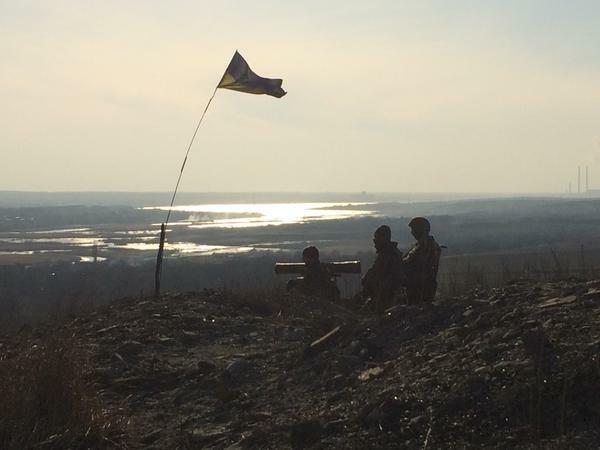 For the past 24 hours, the most active fire strikes on the positions of Ukrainian troops, and offensive attempts by terrorists, took place on the seaside (Mariupol), Donetsk, and Luhansk directions. The enemy repeatedly attacked the positions of ATO forces and used both small arms and weapons that were supposed to be moved away from the line of contact – 120-mm mortars and artillery (in particular, the widely used 152-mm self-propelled artillery 2S3 “Akatsiya“). In the seaside direction, the maneuvering of Russian-terrorist troops’ armored vehicles before the advanced positions of Ukrainian troops was noted (a movement of 4 tanks at the forefront and 2 more tanks and 4 AFVs deep inside the combat formations). 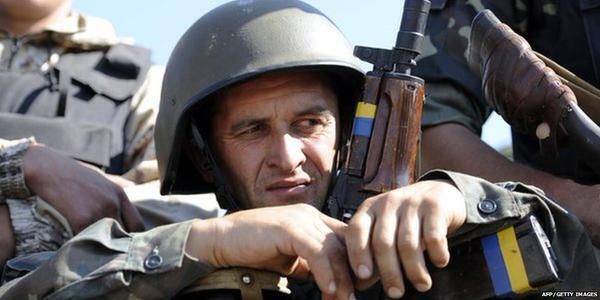 Units of Russian-terrorist forces have been observed accumulating on the Stepne–Hranitne stretch. In general, the transfer takes place through the settlement of Starobesheve, as well as through Donetsk. When the transfer of weapons to another location takes place, artillery systems are brought in groups and gathered deep inside combat formations in advance (as if to mimic their alleged diversion). Also, the transfer of over 300 insurgents to this area has been recorded. Along the Amvrosiivka – Komsomolske boundary, as well as in the area of ​​Snizhne – Shakhtarsk, a transfer of small groups totaling up to 35 tanks, 44 ACVs and up to 30 other vehicles (trucks, the MT-LB, etc.) have been observed. In the vicinity of Yasynuvata and Avdiivka, besides the accumulation of Russian-terrorist formations, the deployment of a number of speciaized units such as mobile command posts, electronic warfare stations, and air defense systems has been observed. 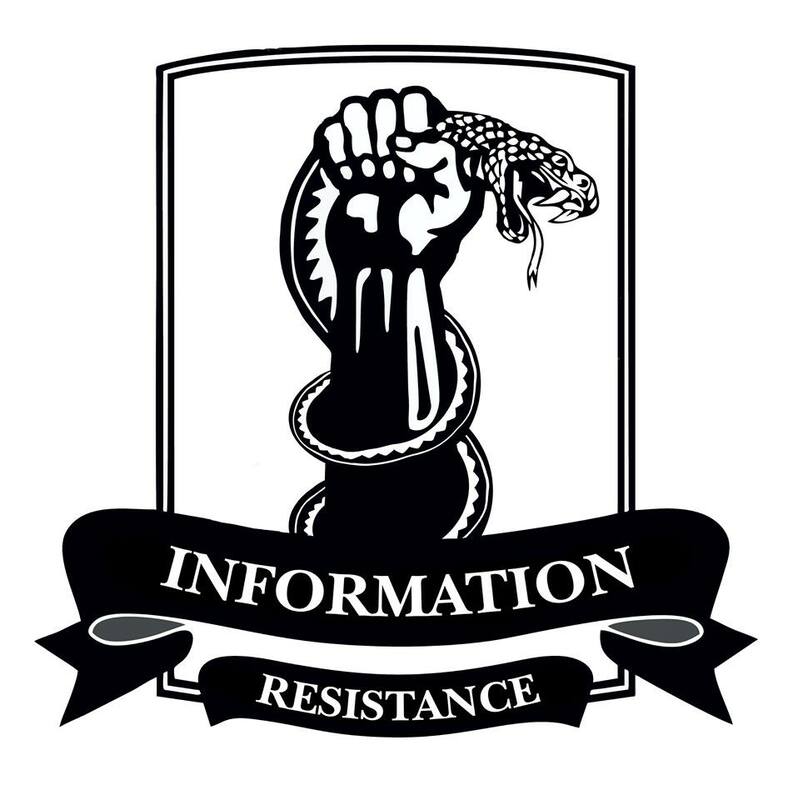 As reported by the IR group, a mixed strike tactical group of Russian-terrorist forces has been deployed on the Mayorskiy – Avdiivka stretch, with a rear base district in Horlivka. During the last 2 days, the manpower of the tactical group has increased from 3,500 up to 5,000 people. A transfer of small tactical groups from this strike group to the front border has been observed (usually a few tanks, about 15-20 ACVs, and several units with antitank weapons – MT-12 anti-tank guns or anti-tank systems – on army vehicles). In the Petrovskyi district [raion] of Donetsk, a tactical group of Russian-terrorist forces with armored vehicles has completed its deployment (overall, with 45 units of armored vehicles, 11 of which are tanks, all the equipment is dispersed and camouflaged). The arrival of insurgent artillery units is expected in the area. In the Stanytsia Luhanska – Shchastya direction, the accumulation of Russian-terrorist formations continues. The transfer of enemy forces and equipment in this direction is conducted by separate company tactical groups through the eastern districts of Luhansk region, which are controlled by the ‘LNR,’ and Krasnodon (the city of Luhansk is used as a transshipment base and an advanced logistics station). During the past 24 hours, the transfer of ​​at least 600 people (split in groups of 100-150) and about 30 armored vehicles has been observed in this area (the majority of which – 8 tanks and 13 AFVs – proceeded towards Vesela Hora). Along the Luhansk – Donetsk highway, terrorists continue to set up firing positions for [their] artillery. Altogether, 3 tactical groups are concentrated along the Pervomaisk – Stakhanov stretch (total of 28 tanks, 45 ACVs and multiple mobile units equipped wtih antitank weapons). The build-up of this formation continues, including with the equipment repaired in Perevalsk, Alchevsk and Luhansk (over the last 3 days, at least 6 vehicles previously damaged in combat have been passed back into service. Moreover, the enemy actively forms tactical reserves in the second echelon, primarily with combined units of Russian mercenaries (almost all of the local insurgents have been placed in the first echelon). At least 4 areas have been observed, where tactical and operational reserves of Russian-terrorist forces are accumulated – south of Luhansk, the vicinity of Krasnyi Luch – Snizhne, Starobesheve – Amvrosiivka, Yenakiieve – Makiivka.